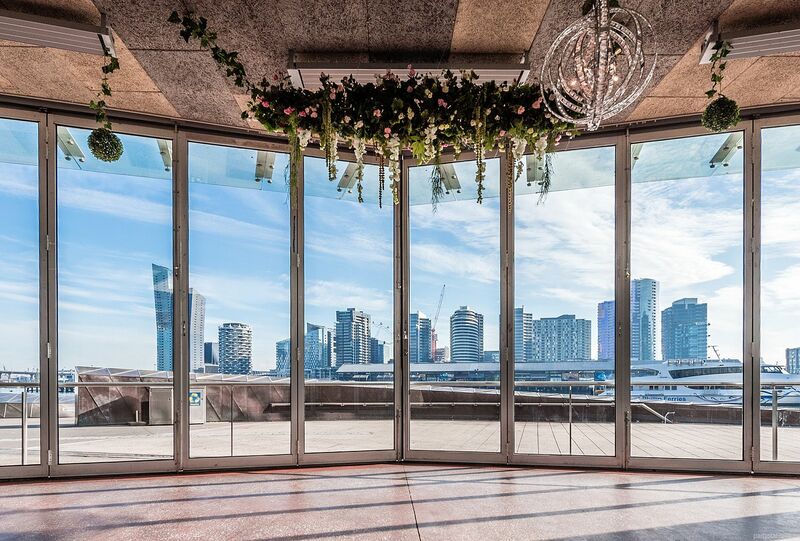 Positioned on the Victoria Harbour waterfront, Harbour Kitchen boasts views facing north to the new harbour, the Melbourne city skyline, Marvel Stadium and the Bolte Bridge. Imagine turning up to your party in a boat. 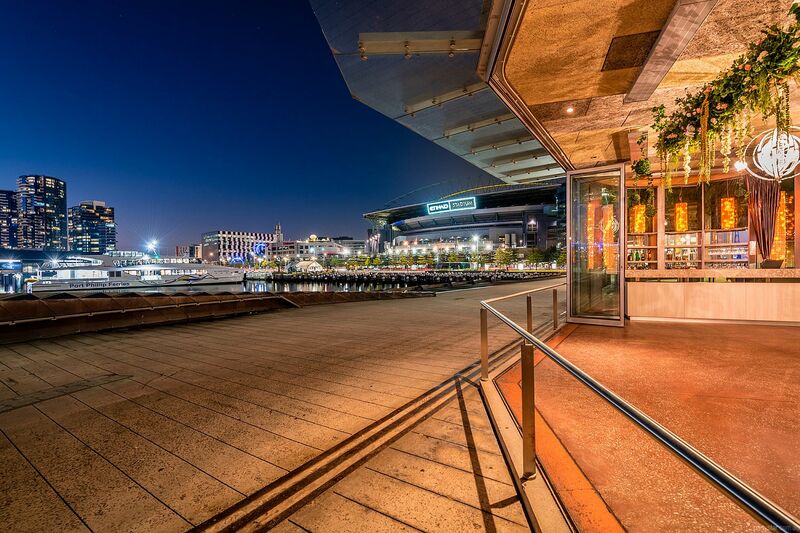 Harbour Kitchen offers easy accessibility by boat, car, bike and public transport. 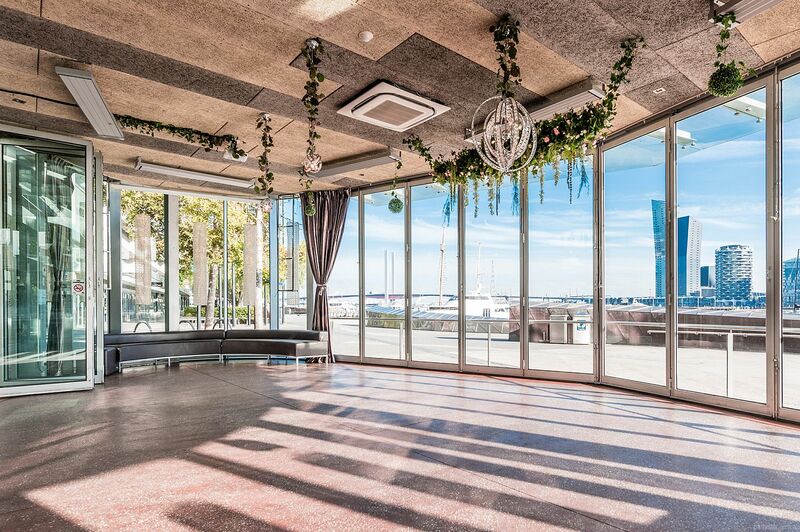 Surrounded in glass, the stunning pavilion space looks onto the water and the city skyline, meaning that your function will be soaked in waterfront views. Harbour Kitchen focuses on delivering a fresh and personal function atmosphere where presentation and service meet quality and comfort. The food menus can cater for individual requirements, and the drinks menus are varied. 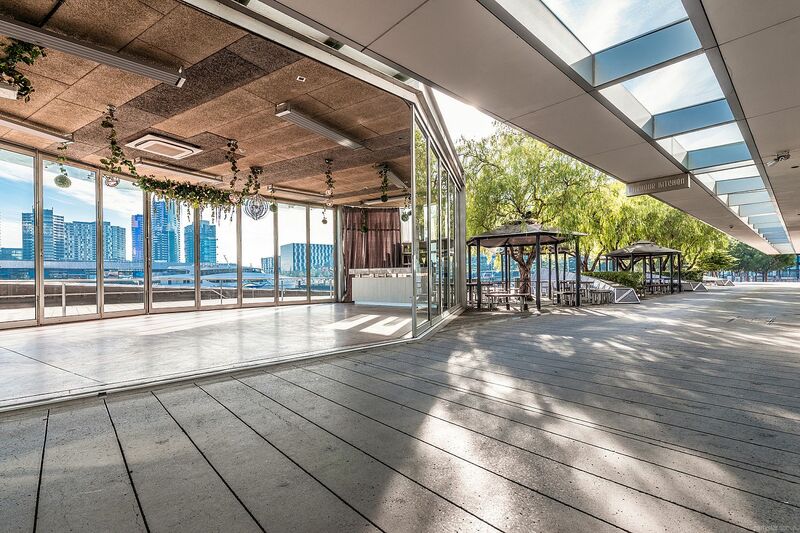 You get your very own alfresco area and a section of the indoor bar. 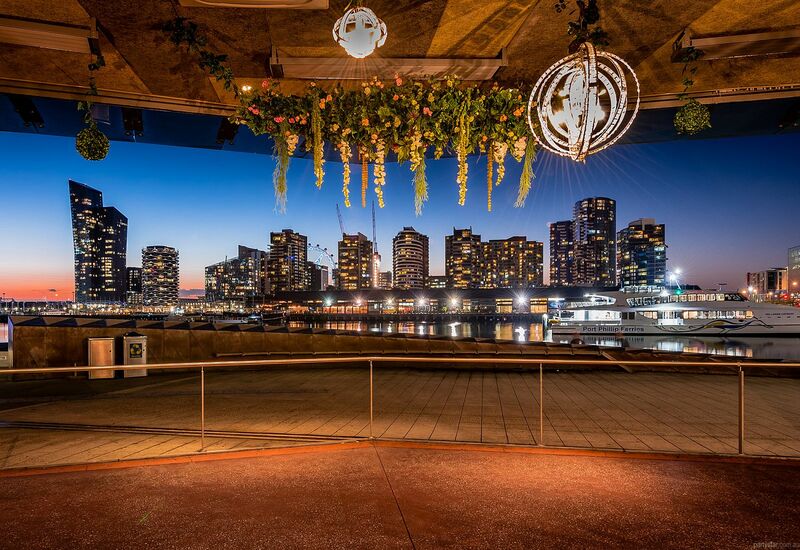 Check out this breathtaking venue for your next party, and allow us tailor a function to your needs.